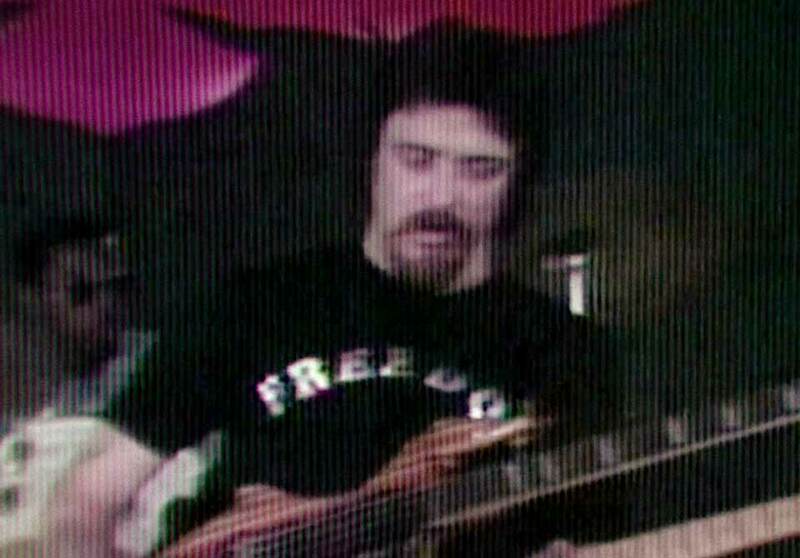 Bobby BeauSoleil shares a rare video from 1978 when he performed Lynrd Skynyrd’s “Simple Man” with the Freedom Orchestra at the state prison in Tracy, CA. Way back in 1978 I performed a concert with The Freedom Orchestra in the gymnasium at the state prison in Tracy, California. By several layers of miracle a video of this performance exists, and can now be shared. The quality of video equipment that was used in basic education in the 1970s was not the greatest, so some allowance must be made for the image quality. But hey, that any such artifact even exists is, as I said, something approaching the miraculous. Our stage was the boxing ring, much of our equipment was built in the prison handicraft shop, the gymnasium acoustics were far from great, and all the guys in the audience were criminals. Prison rock at its finest! Below is a link to one excerpt from the video, one of the opening songs for the concert – a cover of “Simple Man”, written by Ronnie Van Zant and Gary Rossington. I’ve never been a great singer but the story in the song is one that has resonance for men who have made serious mistakes in life, so I thought it might set a good tone for the beginning of the concert. Previous ArticleA REAL COOL TIME: STOOGES TRIBUTE SHOW AT BOWERY ELECTRIC! Next ArticleLEGS MCNEIL: ARTIE AND ME AT HOWL HAPPENING TONIGHT!